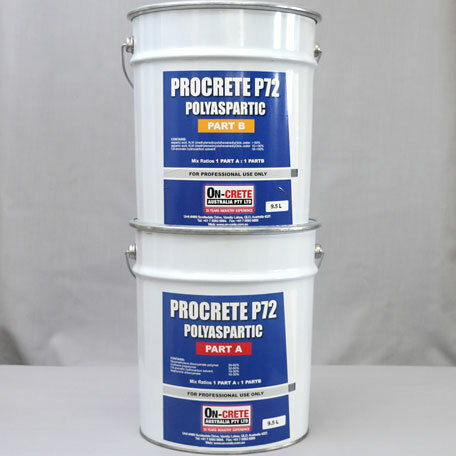 P78 is a two-component, 91% volume solids, aliphatic polyaspartic coating system. It is recommended for use over suitably prepared concrete, plywood and steel surfaces as a decorative / protective coating system. It forms a waterproof membrane. It is also recommended as a topcoat for application over compatible aromatic polyurea, polyurethane and epoxy coatings.